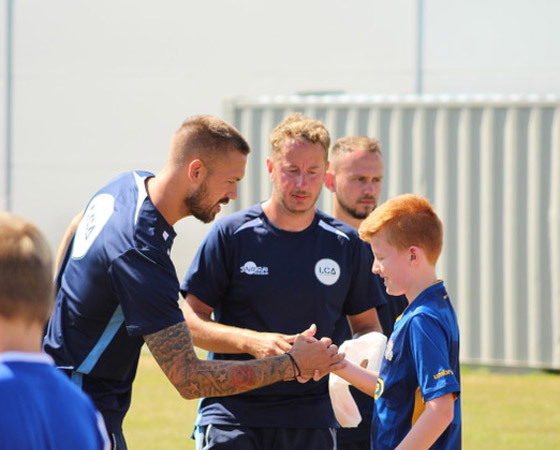 Luke Chambers Football Academy has been developed to offer the very best service and opportunities for young people of the local community. 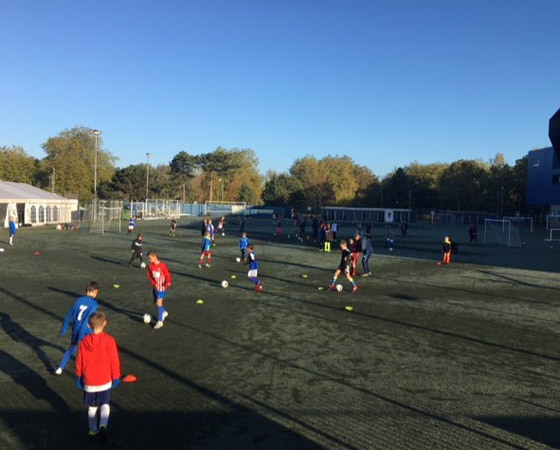 The ultimate aim for the academy is to provide children with a fun-filled club which will help develop their skills through specialised teaching. 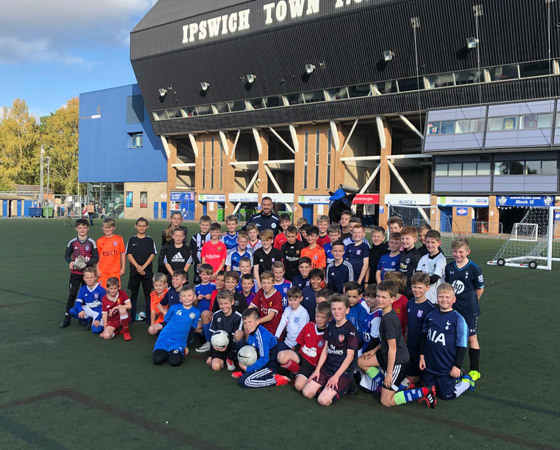 With Luke's experience playing and captaining at a professional level for Ipswich Town and Nottingham Forest, he is looking forward to passing on his skills and experience to the next generation of footballers in a fun, structured environment. Subscribe to our newsletter to be the first to hear about news and upcoming camps and courses. 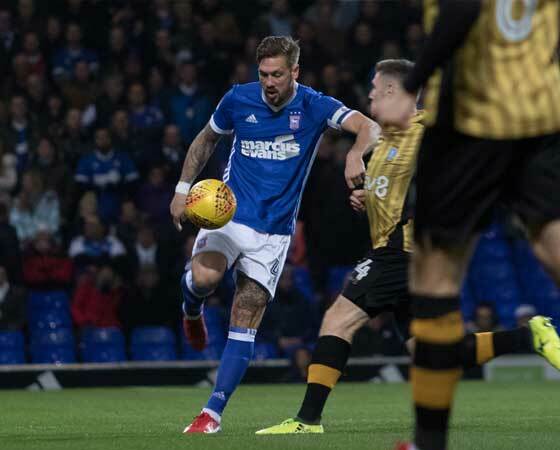 Copyright © Luke Chambers Academy. All Rights Reserved.